performs many roles as a Staff Accountant. Mr. Kelley provides non-attest services such as bookkeeping and payroll, individual and tax services, and performs governmental and non-profit audits. 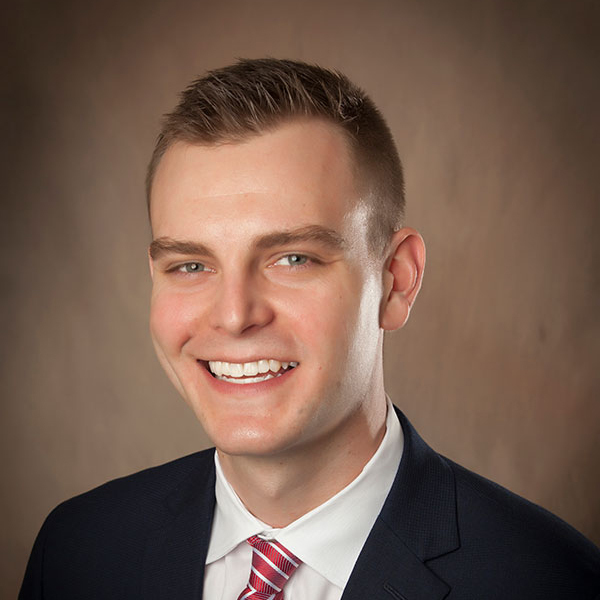 Mr. Kelley joined Craft, Noble & Company as a tax season intern in 2016 before being hired as a Staff Accountant in May of 2017. He received a Bachelors of Business Administration in Public Accounting in May 2017, from Eastern Kentucky University. He is currently pursuing a Masters of Business Administration at Eastern Kentucky University and is expected to graduate in May of 2019. Upon graduation he plans to continue his professional development by pursuing the CPA certification. He is a 2013 graduate of Madison Central High School and a resident of Madison County.